Washington is at it again. Without regard for small businesses and local economies, the federal government continues to prop up yet another distorted market, this time punishing local food manufacturers trying to compete on a level playing field. The artificial price support I’m talking about is for the U.S. Sugar Program, which allows the federal government to set the price of domestic sugar while limiting imports, driving prices up for local food manufactures, sugar-using businesses and consumers. The program might have started with good intentions — helping American sugar growers with price stability. The first import tariff on foreign-produced sugar was imposed in 1789 and the current program was launched in 1981. But after more than two centuries of market manipulation we are witnessing the increasingly negative results: Propping up the U.S. Sugar Program harms many while helping few. By keeping the market rigged, we are costing small businesses and consumers between $2.4 billion and $4 billion each year. Our bakeries in New Jersey, our local restaurants, and our large food manufacturers and processors are all forced to pay as much as double the global market price for their sugar. All of this finds its way back to American taxpayers, who footed the bill for $259 million in subsidies in 2014. It makes you wonder why the federal government, which has updated a host of other support programs over the years, would still support the sugar program. Unsurprisingly, the answer can be found in the pockets of lobbyist and politicians. While sugar processors account for just 2 percent of the value of U.S. farm production, they account for 40 percent of crop industries’ total lobbying expenditures. Specifically, we are talking about just 13 billionaire mega-processors that benefit from this rigged market, leaving millions of small businesses, consumers and taxpayers in the dust. While a baker’s dozen billionaires operate at zero-risk, the program killed 123,000 jobs in food manufacturing from 1997 to 2015. That’s crony capitalism at its worst. Luckily, some members of Congress agree that it is time to put Americans first and modernize this outdated program. 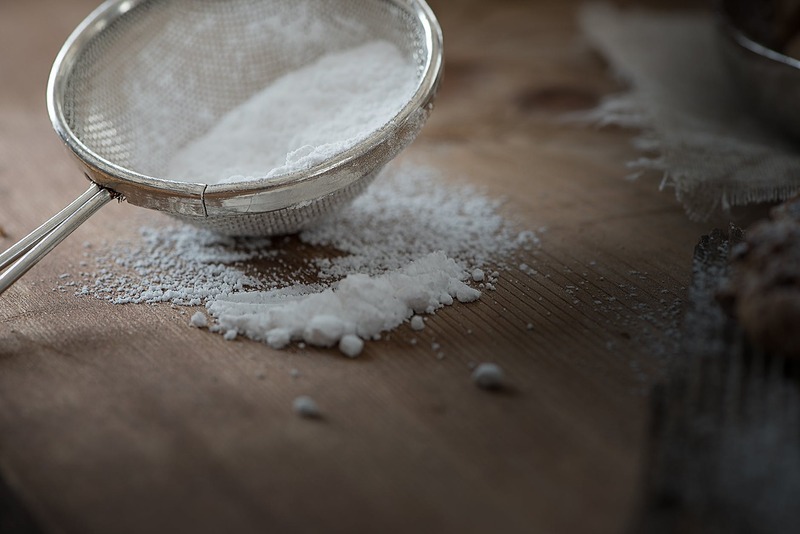 The bipartisan Sugar Policy Modernization Act would start the process of fixing the program and creating a free and fair market for businesses to compete in. This legislation would do exactly what New Jersey needs — lower the price of sugar, protect taxpayers, and support economic growth, all while ensuring U.S. farmers will not be hurt. U.S. Reps. Rodney Frelinghuysen, Leonard Lance and Frank LoBiondo have already committed to support the legislation, recognizing the harmful implications of an unfair marketplace. 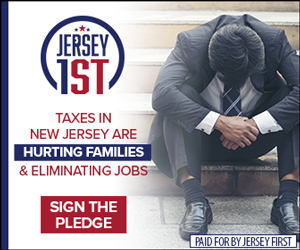 It’s my hope that other members of the New Jersey delegation will join them in saying yes to fairness and competition by signing on as cosponsors of the measure, which also has a bipartisan Senate version. 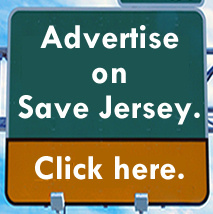 We send our representatives to Congress with faith they will work on behalf of New Jerseyans, not lobbyists. Ending crony policies and supporting a market in which businesses can grow and consumers can benefit should be their top priority. 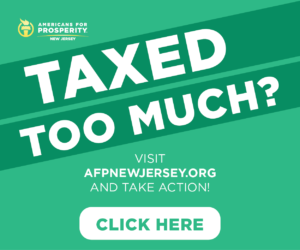 Erica Jedynak is New Jersey state director of Americans for Prosperity.